In Oakland, California, in 1966, community college students Bobby Seale and Huey Newton armed themselves, began patrolling the police, and promised to prevent police brutality. 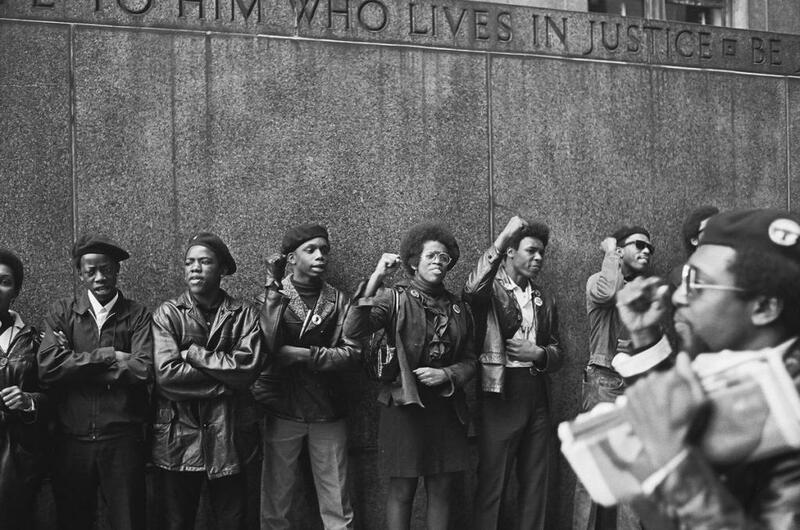 Unlike the Civil Rights Movement that called for full citizenship rights for blacks within the U.S., the Black Panther Party rejected the legitimacy of the U.S. government and positioned itself as part of a global struggle against American imperialism. In the face of intense repression, the Party flourished, becoming the center of a revolutionary movement with offices in 68 U.S. cities and powerful allies around the world.